We have launch our new website. 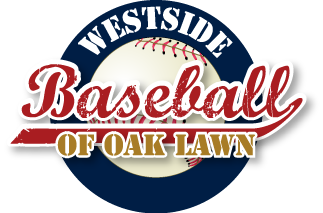 Please visit http://www.westsidebaseballoaklawn.com/ to check out the new site. When you get there, please take a couple minutes to create an account and register for the 2016 season. Current Westside players will should be contacted by their managers for additional information.